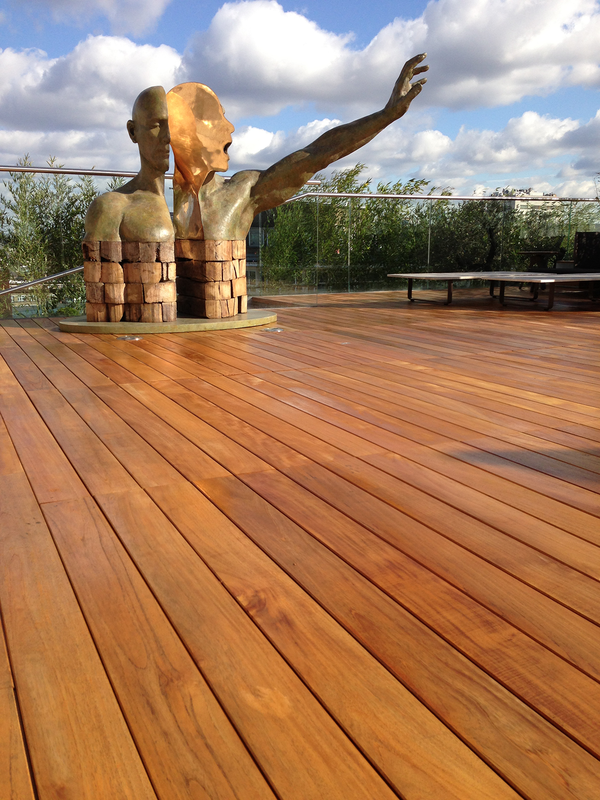 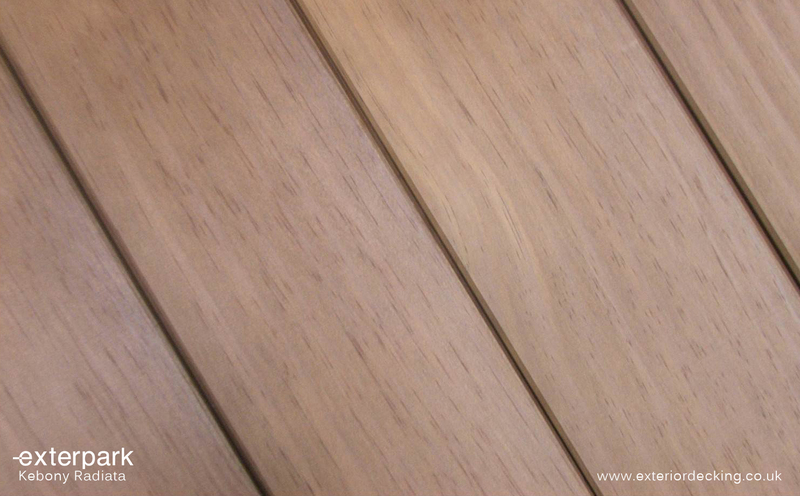 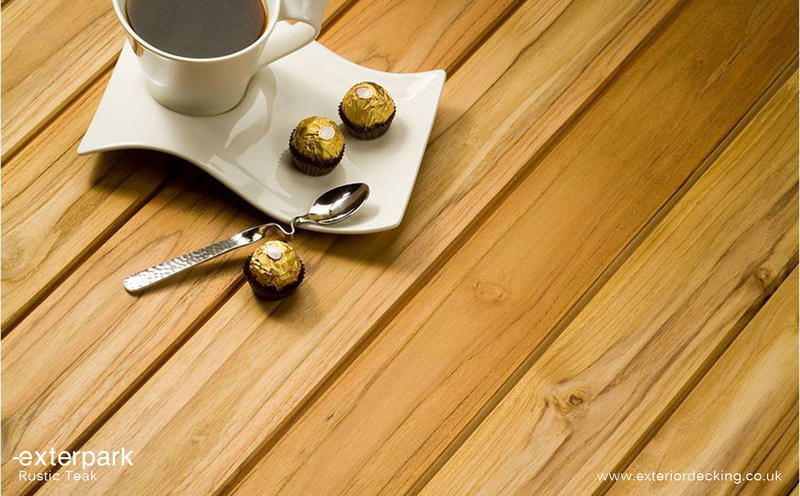 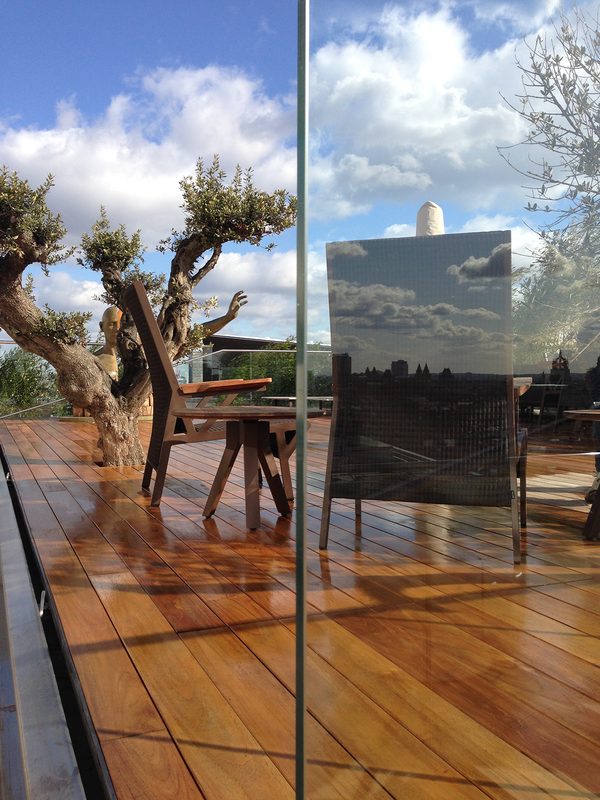 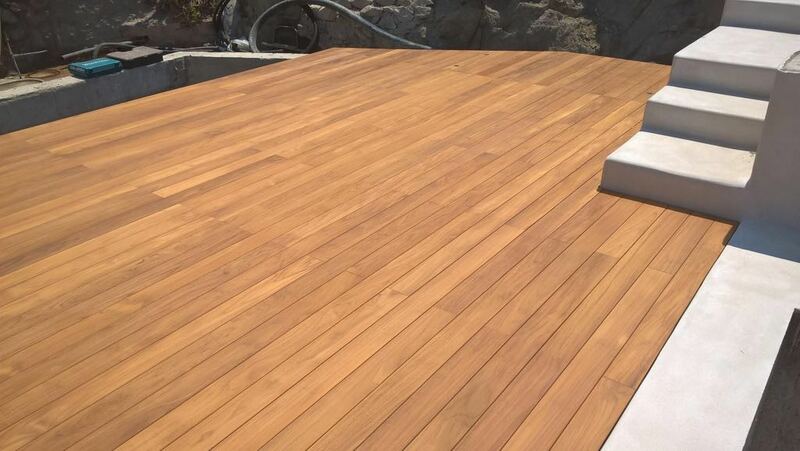 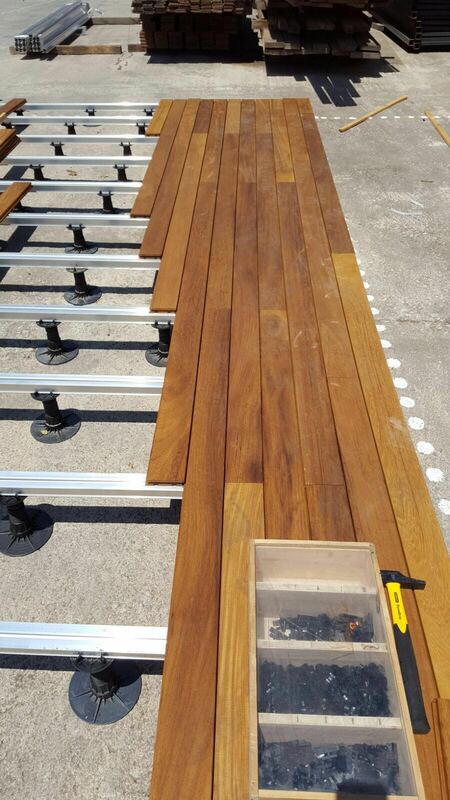 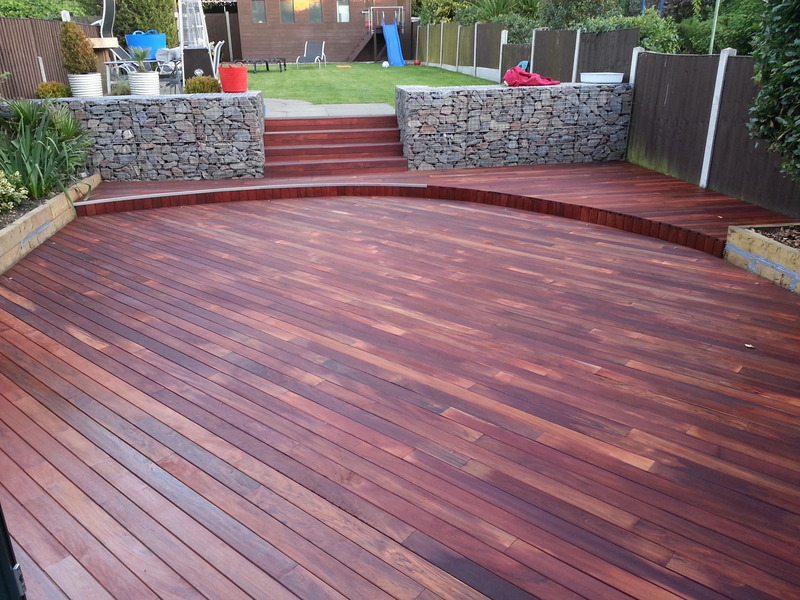 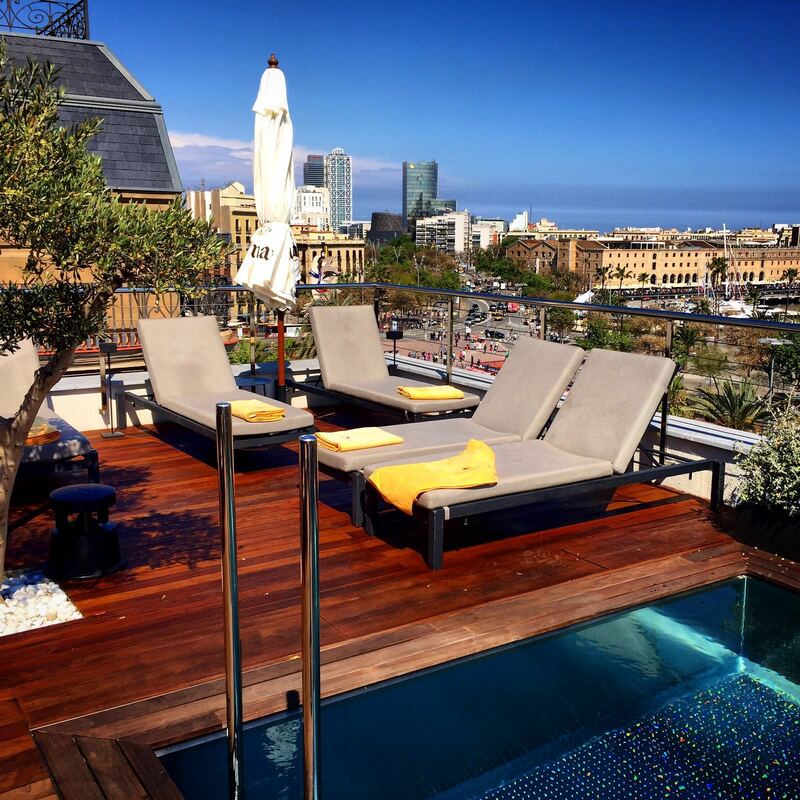 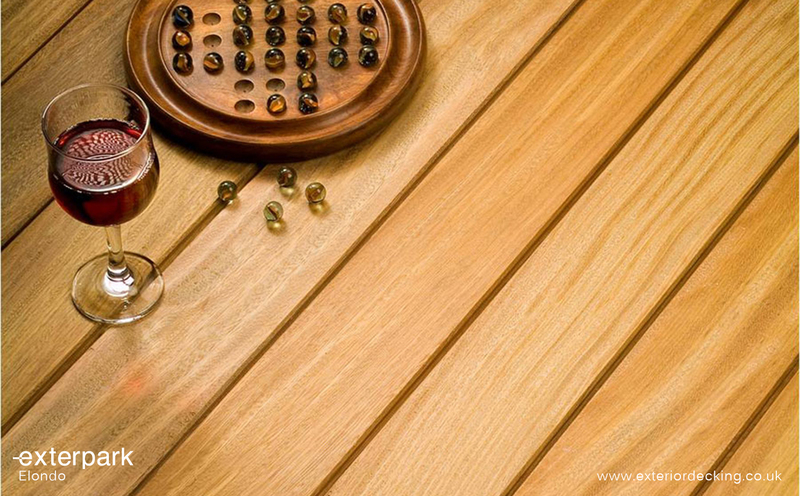 Exterpark brand decking is the first “exterior wooden floor” with the looks and comfort of an indoor hardwood floor. 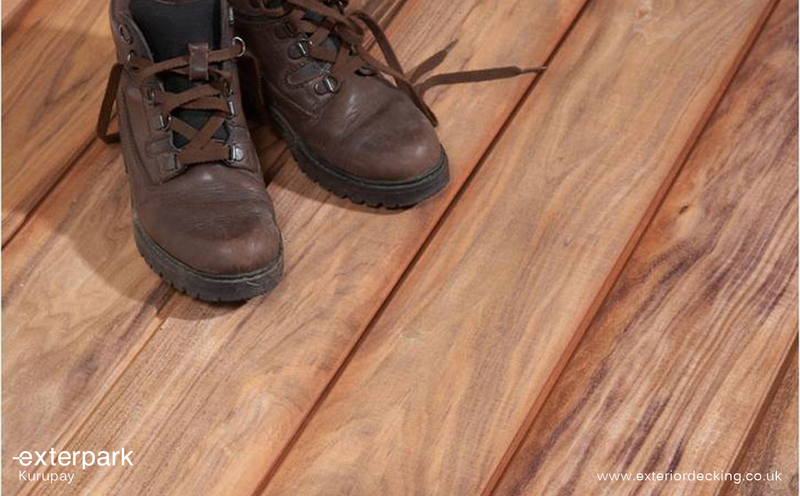 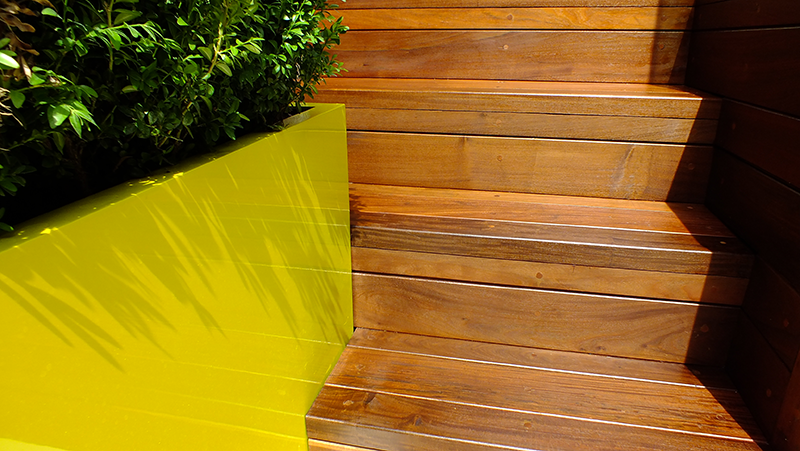 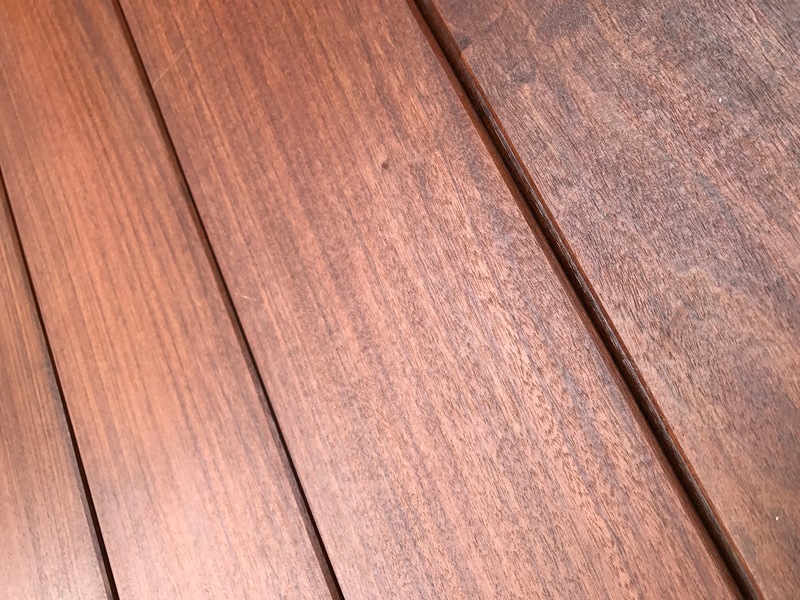 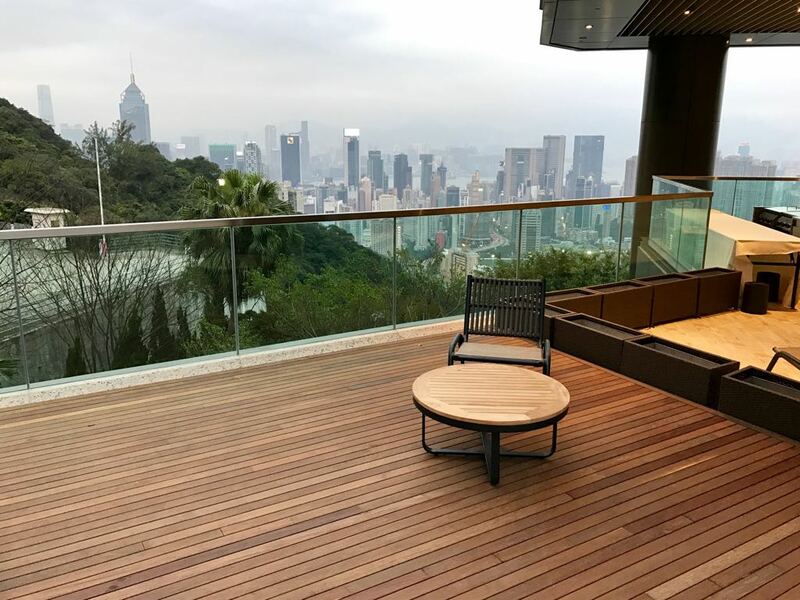 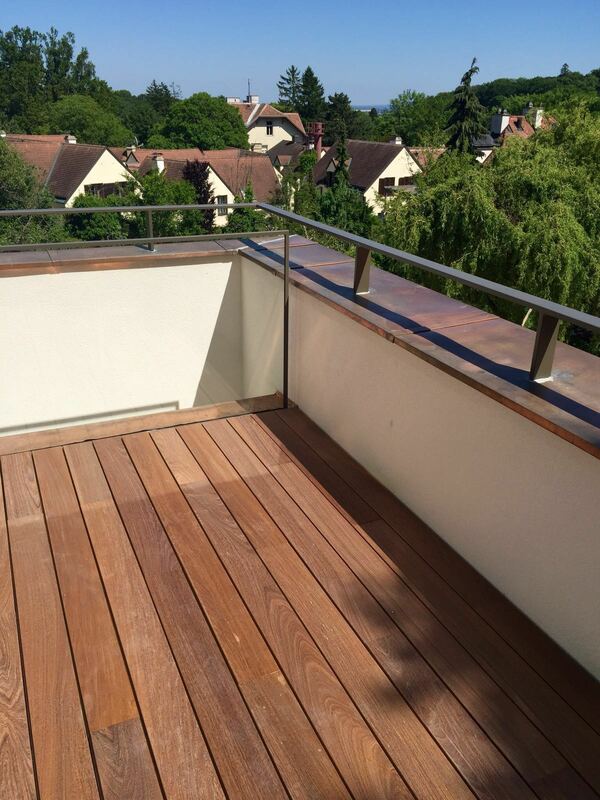 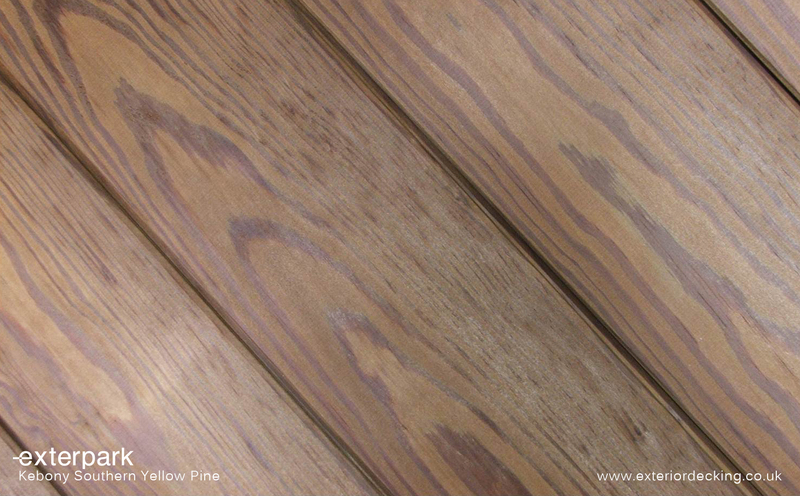 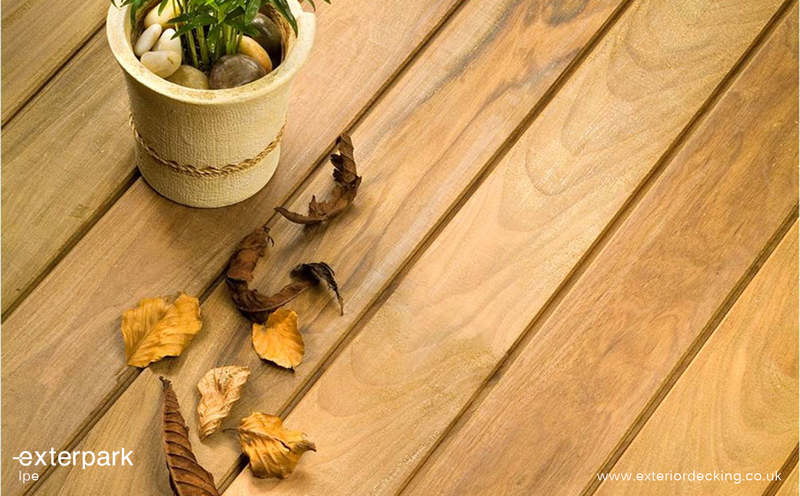 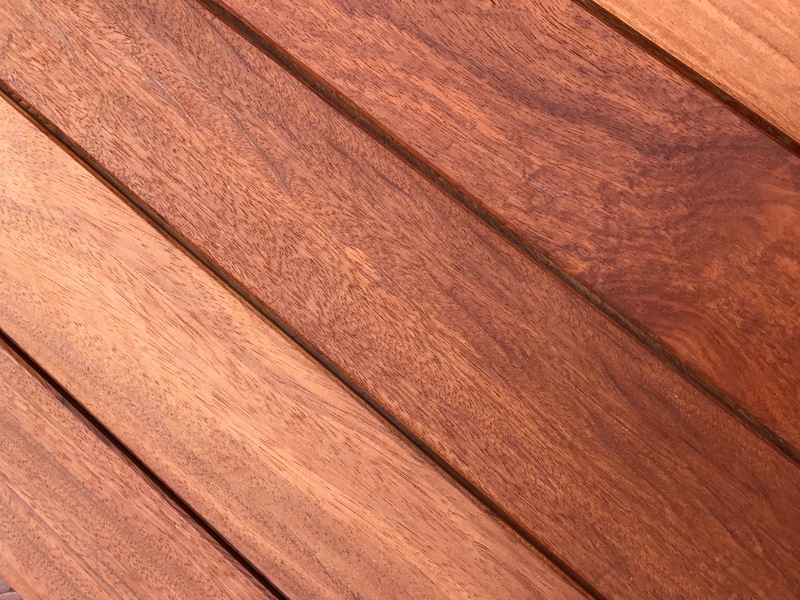 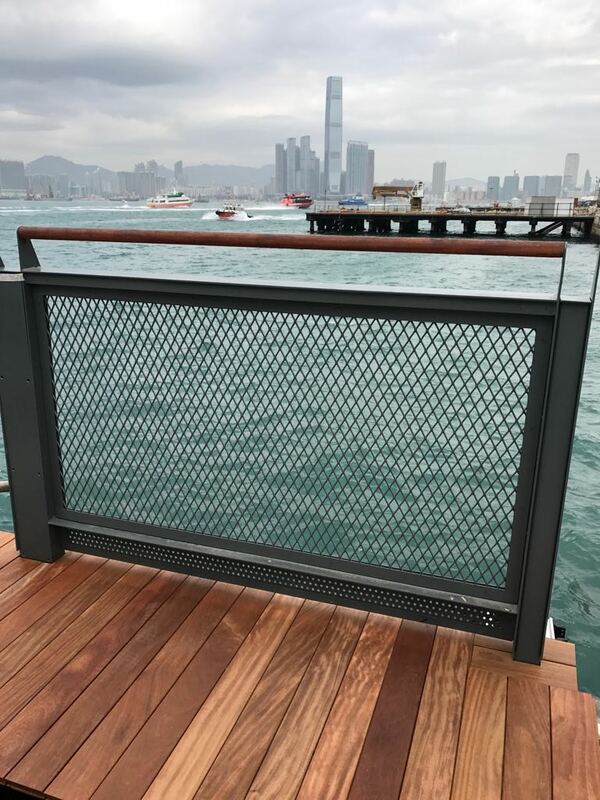 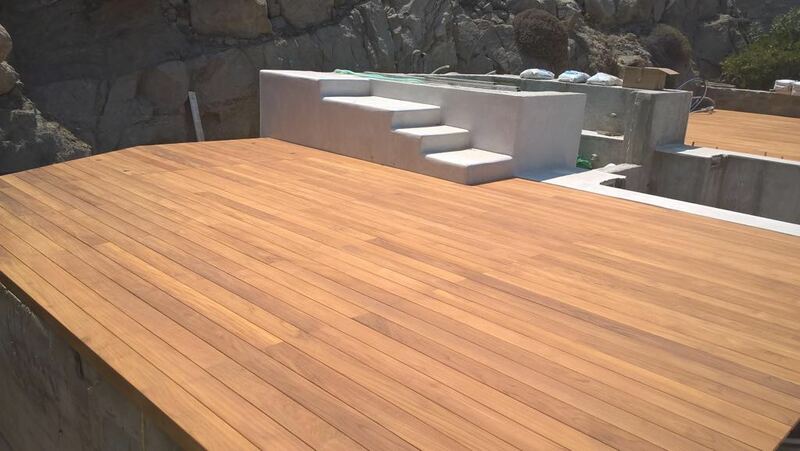 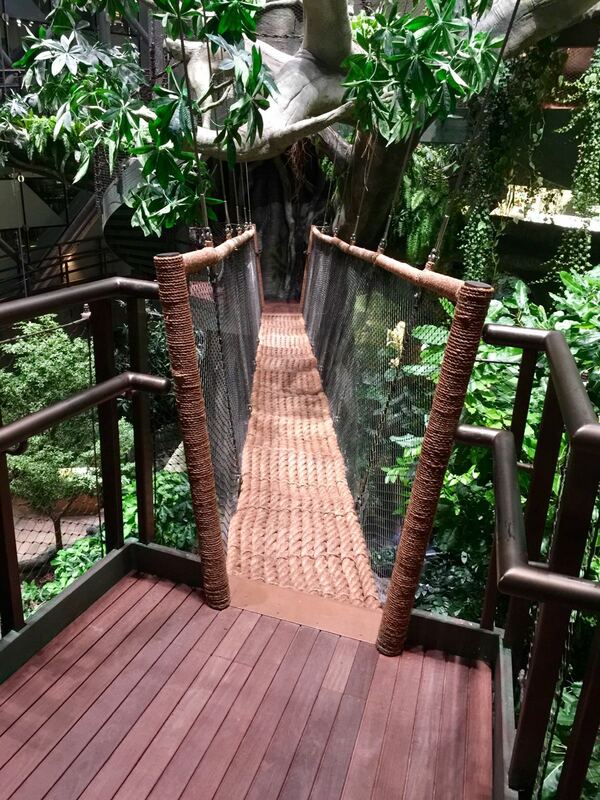 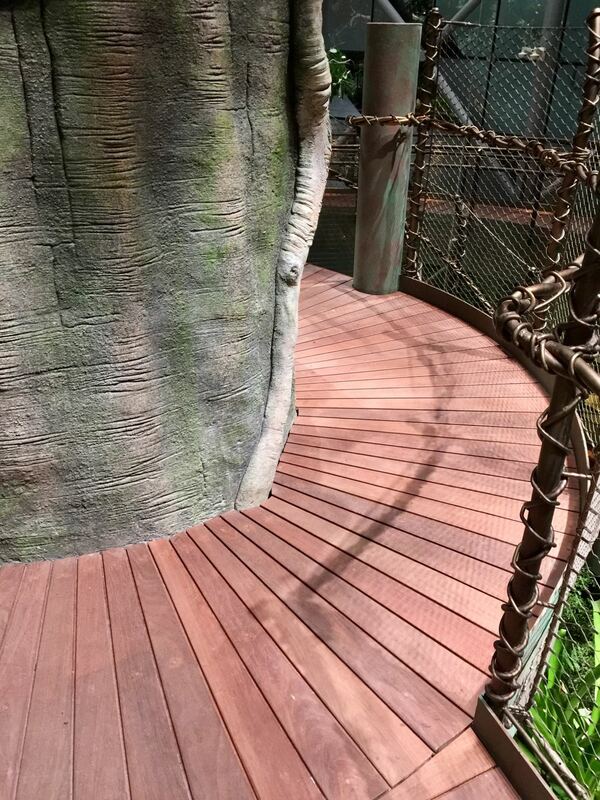 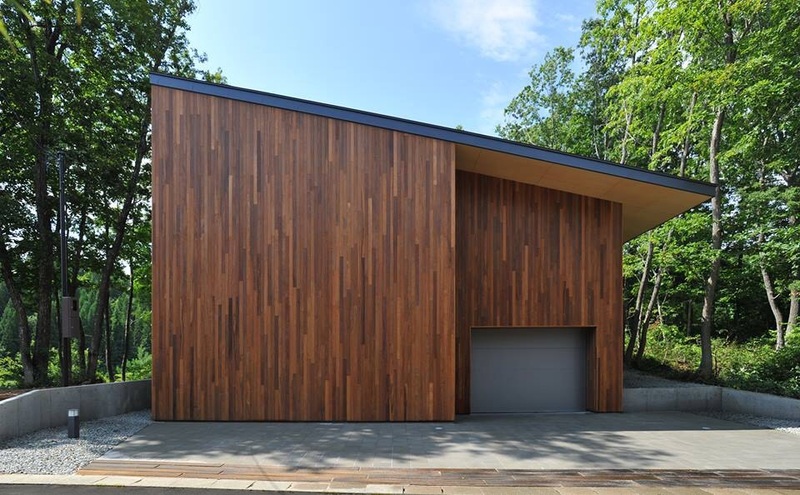 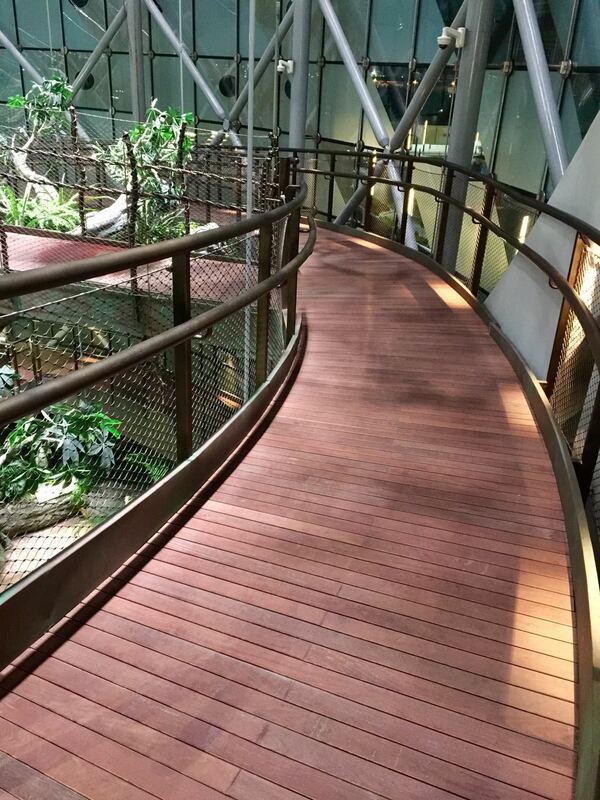 FSC ® certified deck boards with a worldwide patented fastening system guarantee the quality and exclusivity of this unique exterior wooden floor. 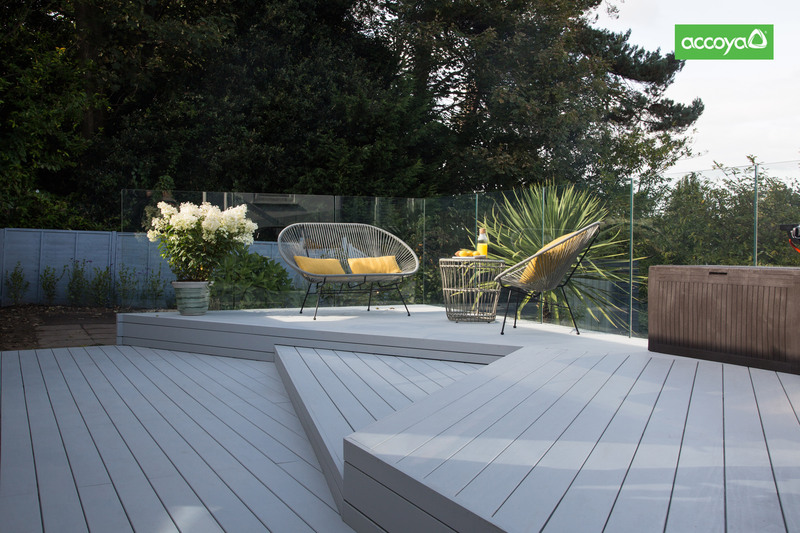 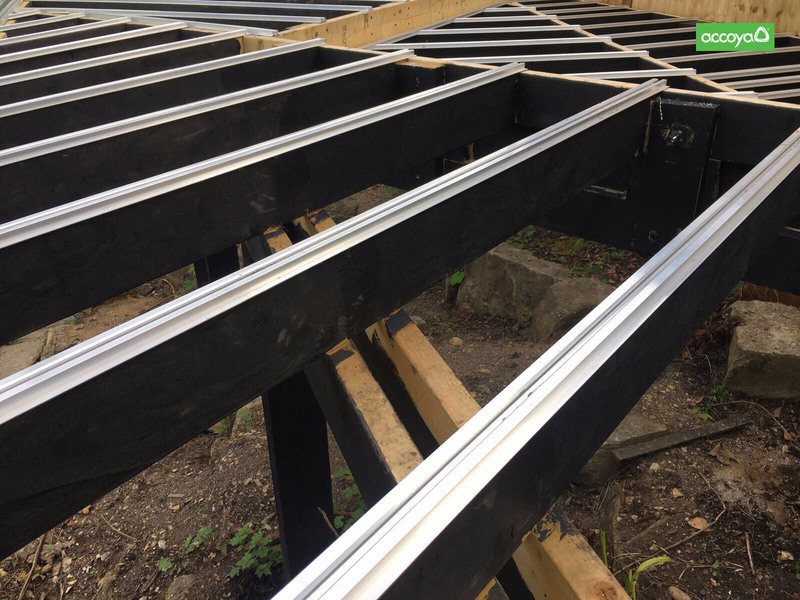 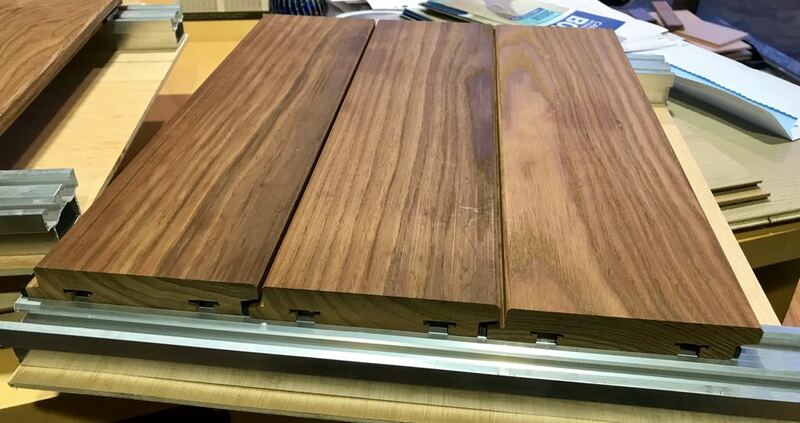 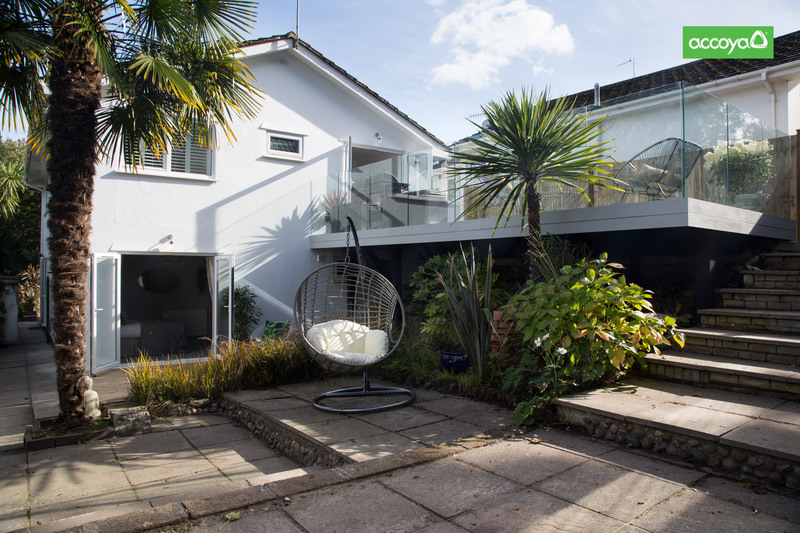 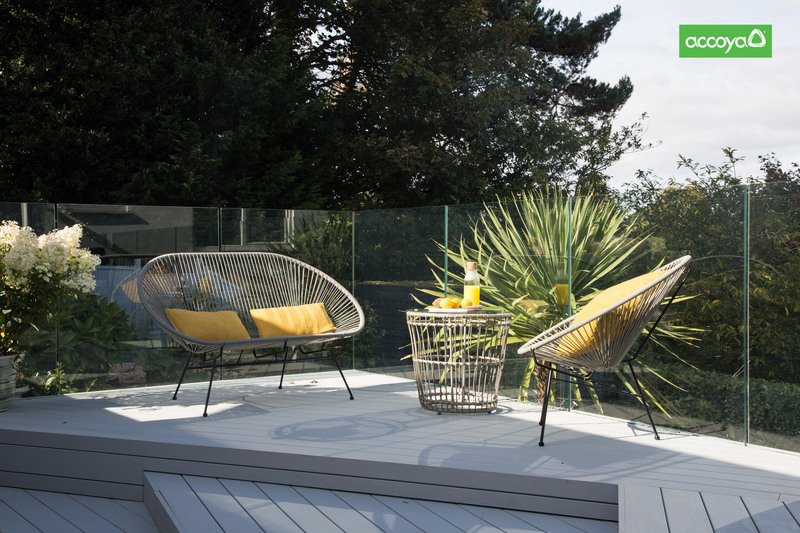 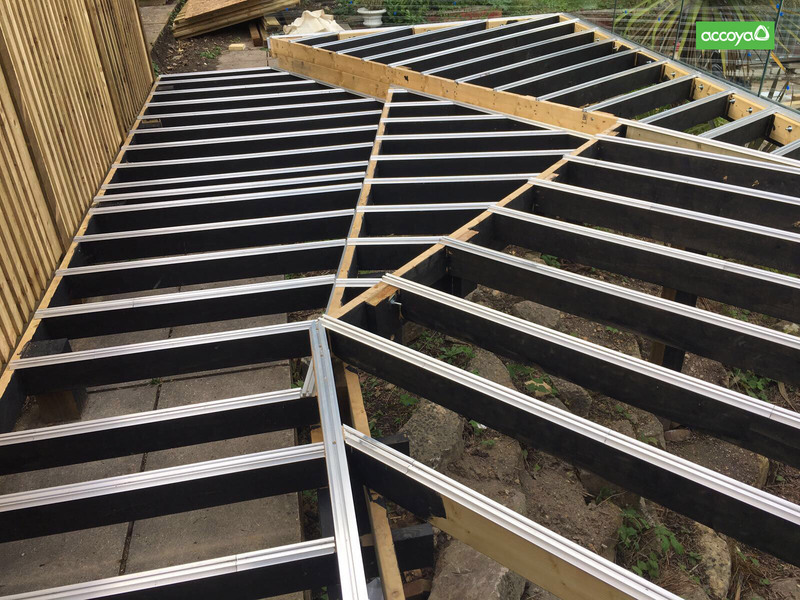 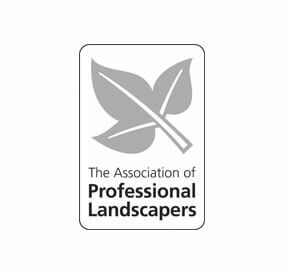 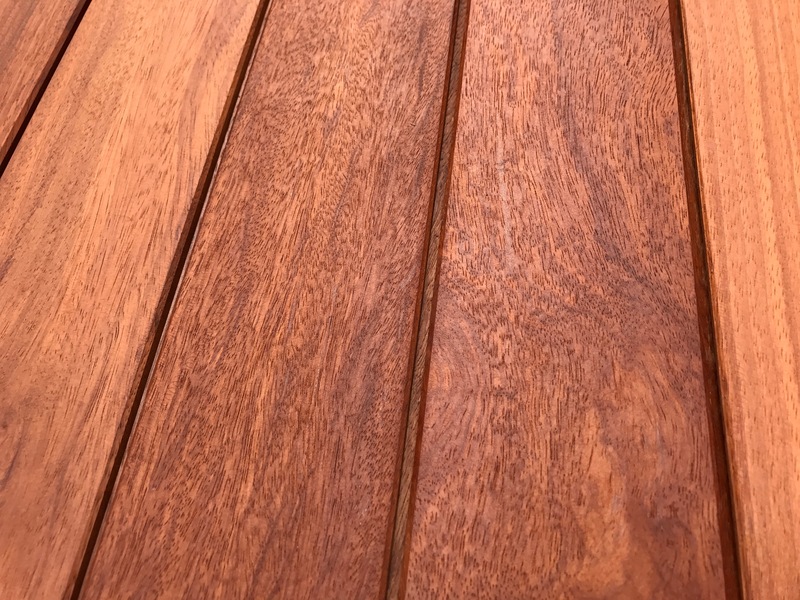 Exterpark is the only hardwood decking with an invisible fixing profile making it the specifiers choice and an industry leader.